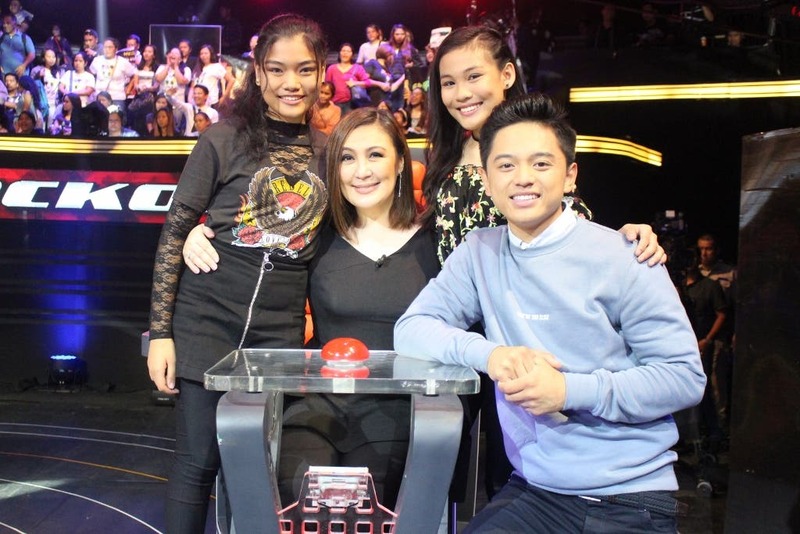 Top-rating singing-reality show “The Voice Teens” kicks off its live shows this weekend (July 15 and 16) as its Top 12 artists starts wooing the votes of the viewing public in hopes of landing a spot in the much-awaited grand finals. 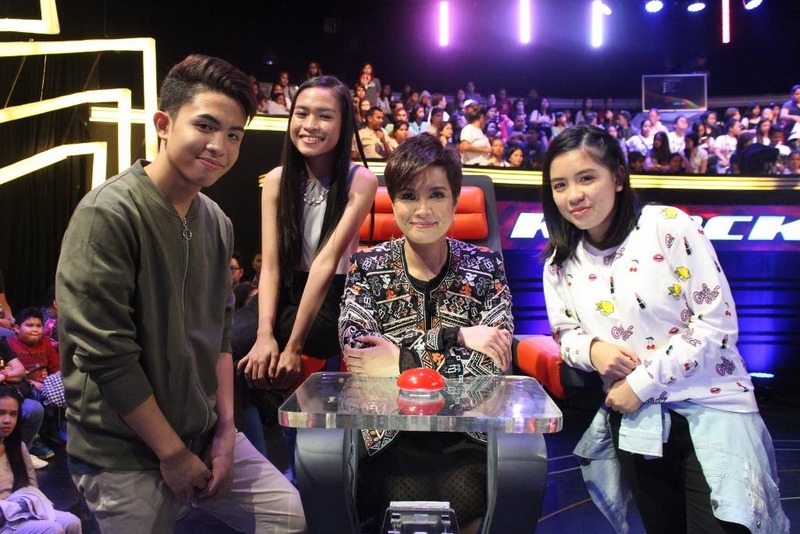 With coaches Lea Salonga, Sarah Geronimo, Bamboo, and Sharon Cuneta shaping up their teams with their top three artists, viewers will be added to the competition equation as they vote for their favorites and potential “The Voice Teens” grand champion. ‘FamiLea’ is led by soprano Mica, who will prove she deserves all the hype surrounding her since her blind audition, whose video has now reached 9.6 million views. Chan, meanwhile, is fighting for his brother, and Patricia will show she is worthy of coach Lea’s ‘steal’ and decision to pick her. Team Sarah’s Ivan will use to his advantage his experience of joining over 100 singing competitions, while breadwinner Nisha, on the other hand, will draw on her decade of playing with her family band to stand out. Jona, one of the youngest artists in the race, will not let her age get in the way of bagging the grand title. Representing Kamp Kawayan are Emarjhun with his unique voice and bubbly personality, Queenie with her undeniable stage presence, and Isabela with her determination to make her own name in the industry. 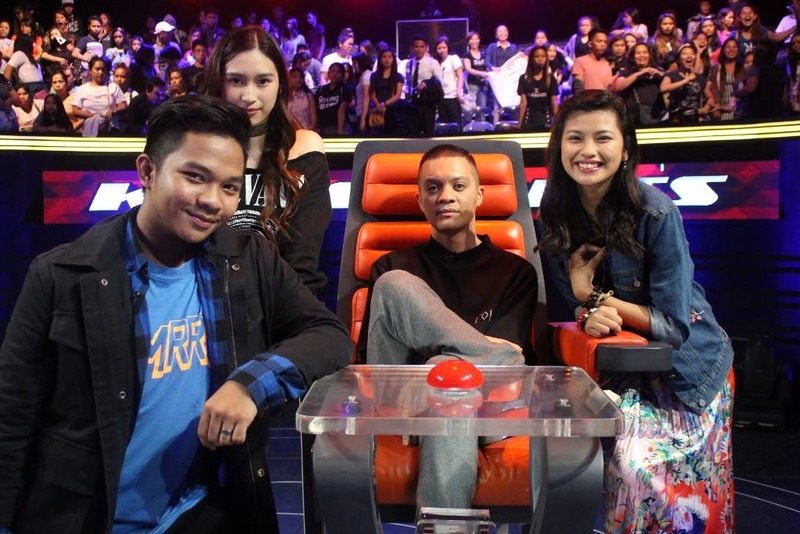 Coach Sharon, meanwhile, is eager to earn her first “The Voice” grand title with Alessandra’s distinct vocal style, Jeremy’s power to tell a story through singing, and Christy’s on-stage versatility. In the live shows, viewers can only vote for their favorite artists during a commercial break after three of the artists from each team have already performed. The artist from each team who gets the highest percentage of votes will be the first to move on in the competition. The coach will then have to choose who between his or her two remaining artists gets to stay and gets eliminated. Who will be saved by the viewing public? Which artists will be sent home by their coaches? Don’t miss the exciting battle of teen artists in “The Voice Teens,” on ABS-CBN and on ABS-CBN HD (SkyCable ch 167). For the show’s past episodes, login to iWant TV or on skyondemand.com.ph for Sky subscribers. Is There a Bad-Blood Between Lea Salonga and Sharon Cuneta?